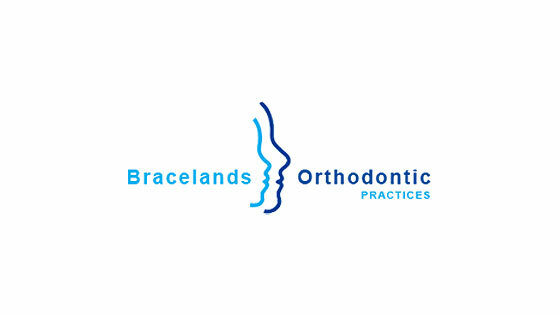 I commissioned Bespoke HR to assist me with all my Orthodontic Practices after they were referred to me through one of my professional colleagues. I specifically asked them to do a full human resources review of my businesses, design and implement a new HR strategy to help move my business forward. Since joining the business, Bespoke HR has delivered everything they promised to an exceptional standard. They are proactive, pragmatic, and really care about the business always acting in the best interest of all. I have no hesitation in recommending their services and have every confidence they can add value to any business.